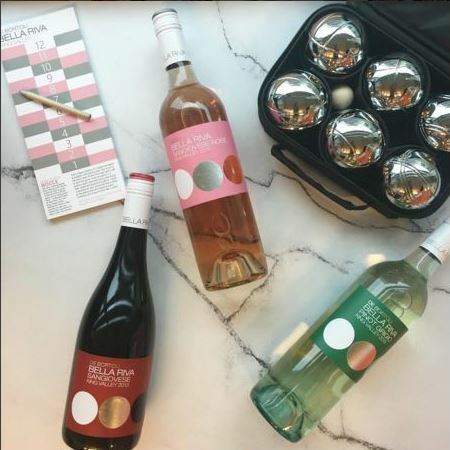 The Bella Riva Sangiovese Rosé is the latest addition to De Bortoli’s Bella Riva range, also comprising a medium bodied Sangiovese that packs a punch and another Italian native, a dry, savoury Pinot Grigio that features the gentle aromas King Valley whites are known for. 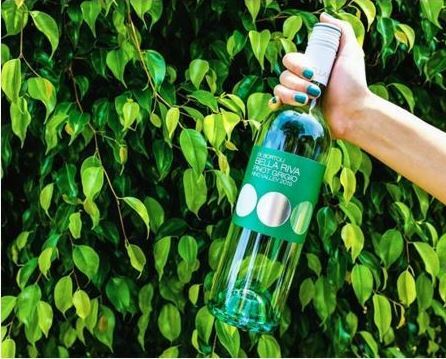 Drawing on the De Bortoli Italian heritage, their strong family values, and love of good ol’ fashion fun and games, Sauce crafted the perfect PR strategy suited for one of Australia’s oldest family owned wineries. 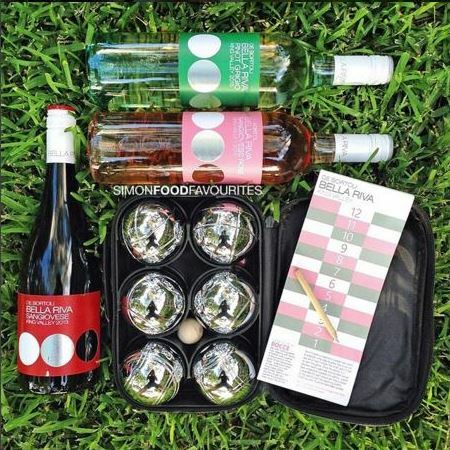 Did someone say Bocce?! 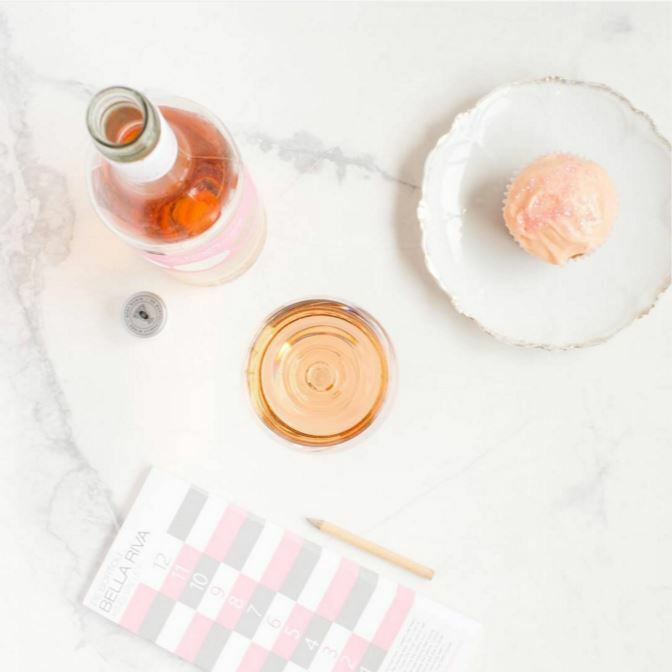 Sauce developed media kits to go out to key consumer publications and social influencers, featuring the entire Bella Riva range and a Bocce set with a beautiful Bella Riva branded scorecard pack. 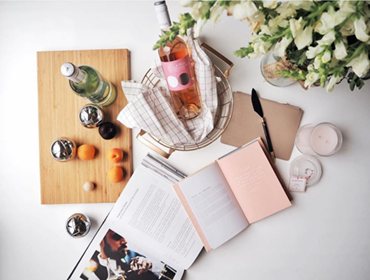 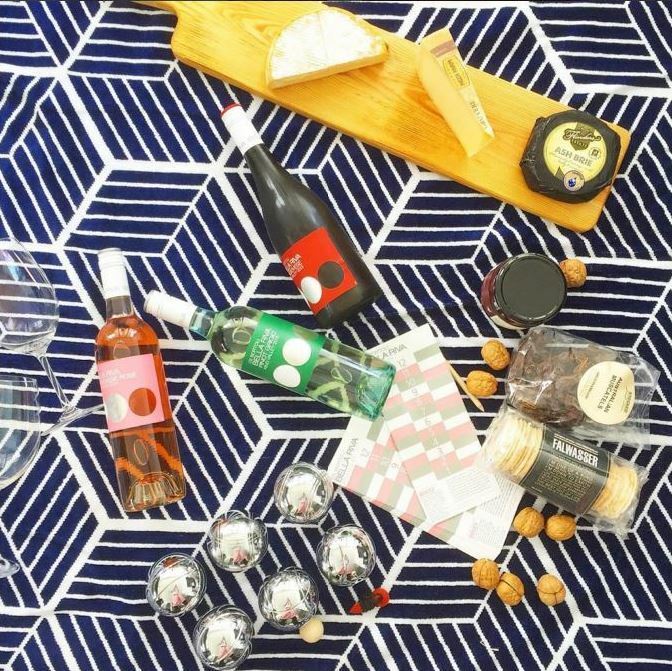 The results have seen Instagram and print media light up with the trademark Sangiovese Rosé pink, with coverage including The Urban List, The World Loves Melbourne, Wine Wankers, Gastrology, Italy on my Mind, Wine Companion and more. 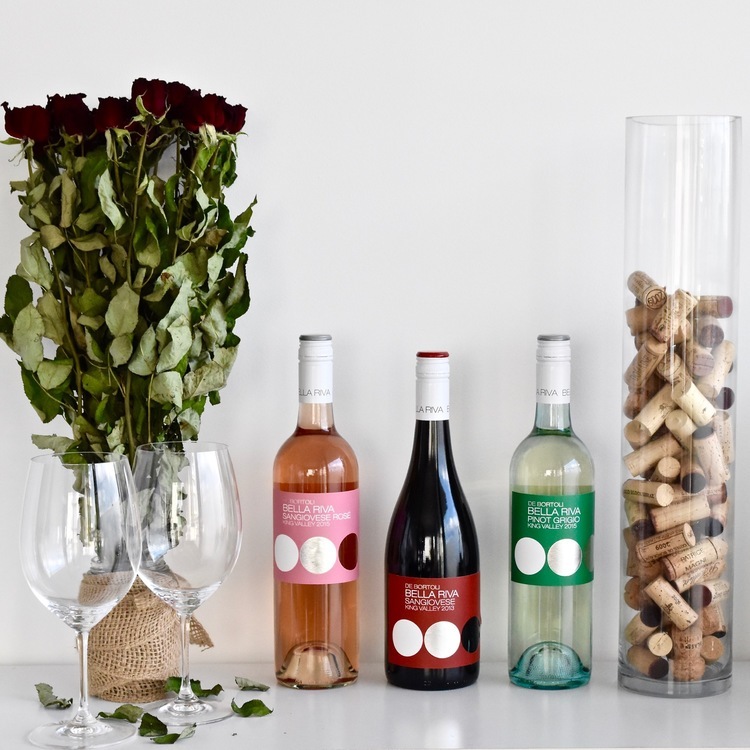 If you’re interested in getting your hands on your very own bottle from the Bella Riva range visit their website or use #DeBortoli to see who else has poured themselves a glass!